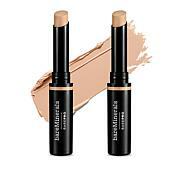 This multitasking concealer features high-definition optics to counteract shadows and give skin an illuminated, lustrous finish. 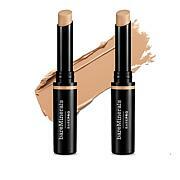 Lightly touch the soft applicator wand to the under eye area to conceal dark circles and discoloration. 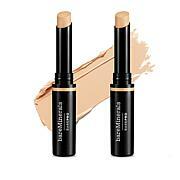 Next, gently press and roll with your finger to blend in. 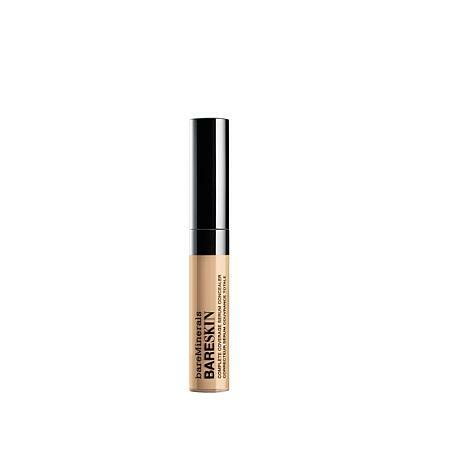 Can be used under or over foundation.